The JBG owns both specialist and generalist equipment that, when we are not using it, we may agree to loan to other individuals or organisations for bat related research. Bat group members that are familiar with our equipment that wish to borrow equipment for personal use (for non-JBG projects) or for use by analogous organizations can download the following form to request use of the JBG equipment. The Jersey Bat Group will from time to time send samples for DNA analysis for species identification. We ask that Jersey Bat Group members complete the following form prior to submitting samples direct to laboratories for DNA analysis. Anyone submitting a sample without completing a form and receiving Committee permission to send the sample may be held personally liable for any laboratory costs incurred. Members of the public who find bat droppings and that would like to know what species of bats you have can submit samples directly to the UK laboratories for analysis. The cost for such a service is around £60 per sample. 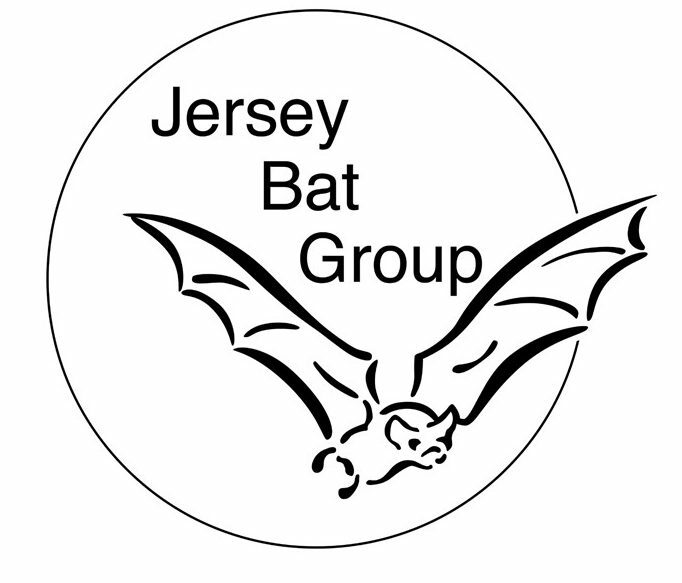 Please contact us on enquiries@jerseybatgroup.org and we can provide you with further information. Error: Error validating access token: Session has expired on Sunday, 14-Apr-19 06:52:38 PDT. The current time is Thursday, 25-Apr-19 17:10:29 PDT.